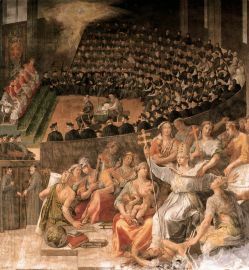 The Leadership Council is comprised of invited prominent scholars, theologians and lay leaders who promote the vision, mission and activities of the Catholic Research Resources Alliance. Rev. Edward R. Udovic, CM, Ph.D.